Our Fund Management Division processes all assessments and applications for social investment funding on behalf of our clients. As of 1 September 2017, Tshikululu will no longer be accepting Certificates of Good Standing from SARS as a supporting document for applications. Only an ITA34 from SARS will be accepted. Please ensure that when submitting your application for funding this document (ITA34 from SARS) is attached. 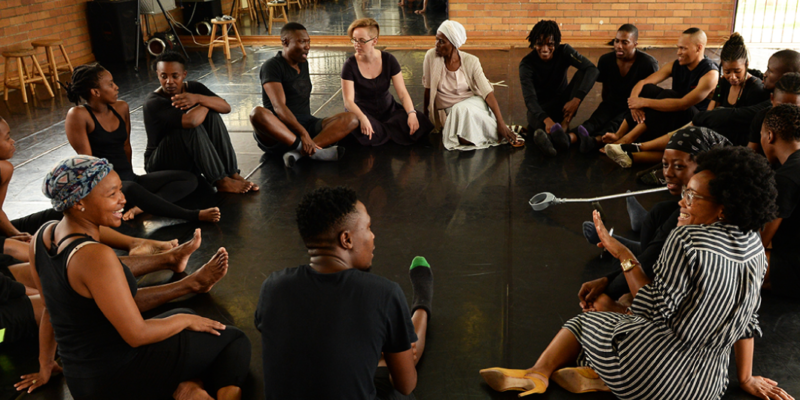 The FirstRand Foundation, in recognising the role of civil society organisations (CSOs) in a democratic South Africa, has approved a call for funding applications from think-tanks and policy advisory organisations. 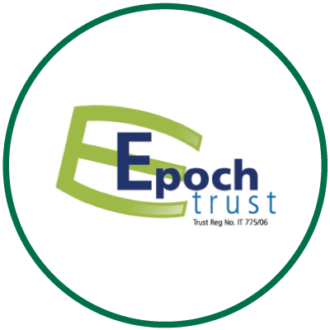 The Epoch and Optima Trusts are independent trusts founded by the Anglo American Group to disburse funds for the furtherance of excellence in maths education. The goal of the Trusts is to have more learners matriculating with maths skills to access tertiary institutions. The Trusts recently completed a strategy review and have formulated a five-year plan (2015-2019). 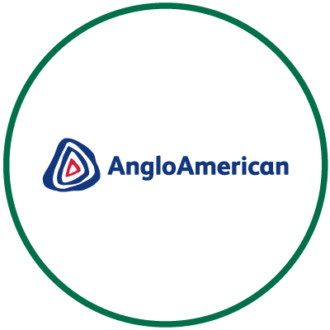 The Anglo American Chairman’s Fund is one of the dedicated instruments through which Anglo American channels its corporate social investment (Social Investment) spend, and was named the top Social Investment grant-maker in South Africa for eight consecutive years. Absa Bank Limited (Absa Bank) is a wholly owned subsidiary of Barclays Africa Group Limited, which is listed on the Johannesburg Stock Exchange and is one of Africa’s largest financial services groups. Absa offers a range of retail, business, corporate and investment banking and wealth management products and services. 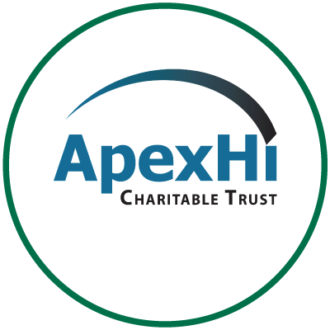 The ApexHi Charitable Trust invests money gained from an established endowment fund into reputable projects and non-profit organisations in the fields of early childhood development, school leadership and teacher development, and community strengthening. The De Beers Fund has made a strategic decision to initiate and support development projects and programmes in its areas of mining operation. While the Fund is proud of this, it continues to recognise the importance of other best practice projects and national initiatives. 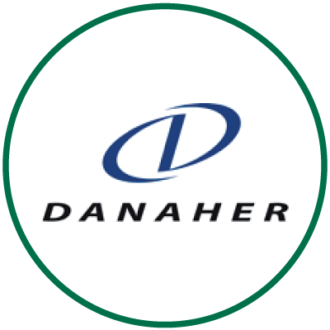 Approximately 30% of funding is spent on these projects. 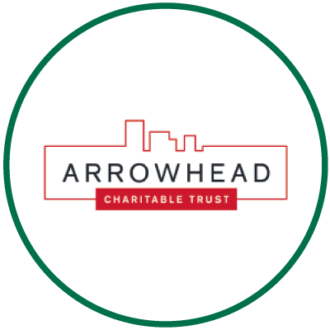 The Arrowhead Charitable Trust will consider supporting initiatives that improve access to a diverse range of facilities including educational, health, recreational, retail services and transport. It will also support initiatives that improve the quality of public spaces in inner city, urban and per-urban residential environments, townships and high-density living areas. Established in 2006 as one element of Discovery Holdings’ black economic empowerment transaction, the Discovery Foundation is an independent trust that is investing at least R150 million in grants towards developing South Africa’s scarce specialist healthcare resources. In line with Discovery’s core purpose, which is to make people healthier and to enhance and protect their lives, the vision of the Discovery Fund is to improve individuals’ quality of life through the provision of primary healthcare services in indigent communities that do not have access to mainstream healthcare. The UTi Empowerment Trust is an independent trust established by UTi in 2004. It provides quality education to black South Africans, enabling them to fulfil their dreams through tertiary education. Through the everyday efforts of UTi employees, the UET receives funding from dividends paid on profits generated by UTi South Africa. 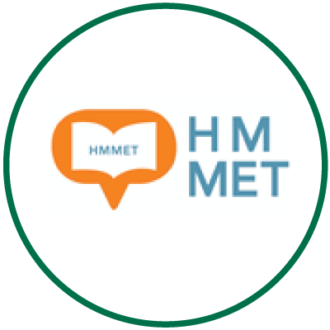 HMMET was established to undertake and to complete projects for the educational upliftment of the Northern Cape, primarily for the benefit of residents in Joe Morolong local municipality, and also for the residents of John Taolo district municipality. As one of South Africa’s leading investment banks, Rand Merchant Bank continually strives to achieve a better world through good business and to secure a sustainable future for all stakeholders. The 1st for Women Foundation was established in 2005 with one objective: to uplift and empower the women of South Africa. To date, the Foundation has donated over R40 million to a number of women-related civil society organisations that focus on two main causes: gender-based violence and cervical cancer. 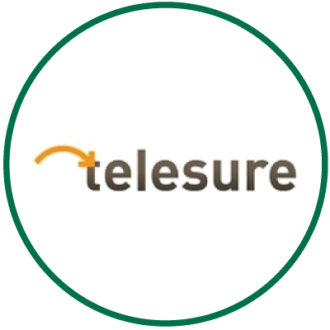 Thanks to our customers who donate a portion of their monthly insurance premium to the Foundation, we have made a tangible and sustainable difference to the lives of thousands of South African women. This difference is testament to the collective power of women. 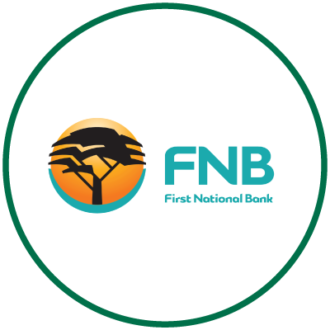 In line with the vision of being a great business helping to create a better world, First National Bank (FNB) views its role within the country as going way beyond that of a major player in the business environment. A big focus for many years has been on adopting initiatives that will make South Africa a better place for all – this is the work of the FNB Fund. The strategy of the Vestas Empowerment Trust is concentrated on improving primary school education outcomes in the Grahamstown area in the Eastern Cape. The Trust is committed to supporting socio-economic development initiatives that are directed towards the alleviation of poverty and the development of communities in this area. 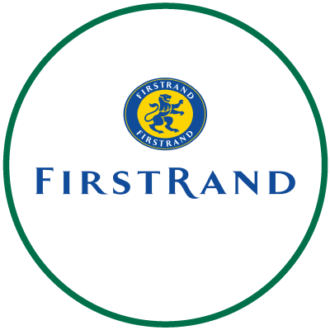 Established in 1998, the FirstRand Foundation is the legal vehicle through which FirstRand Ltd. and its major brands (First National Bank, Rand Merchant Bank, and WesBank) direct their individual and collective corporate social investment (Social Investment). WesBank is committed to supporting development initiatives that are directed towards the alleviation of poverty and the development of communities in South Africa.